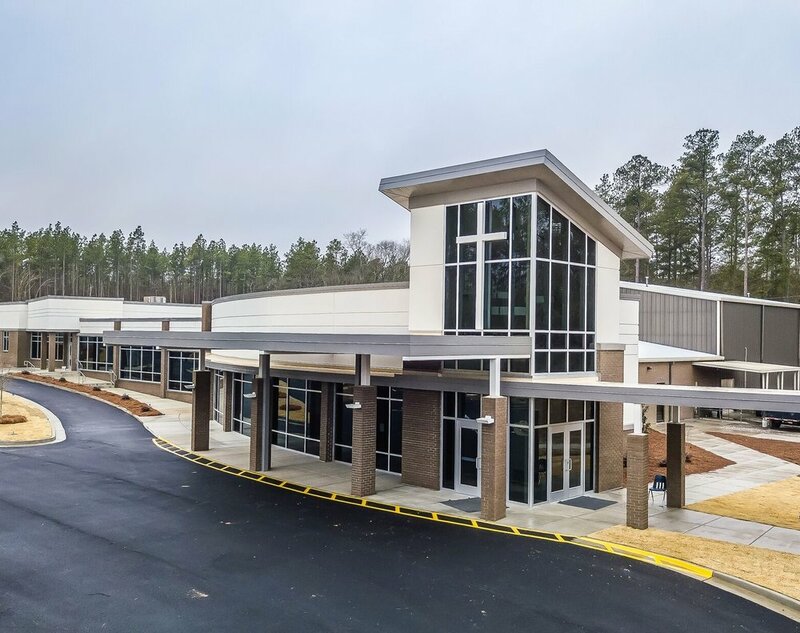 In order to make your first time to Christian Heritage as welcoming and easy as possible we've designated several parking spaces in front of our Connections Center just for you. When you arrive on campus, simply follow our First Time Guest Parking signs. This will take you to our Connections Center parking area. There will be greeters at our Connections Center entrance wearing blue “Can I Help You?” badges to give you directions around our campus and answer any of your questions. You can also enjoy a cup of complimentary coffee at our Connections Cafe. We have a brand new Children’s Center with a qualified staff of leaders and teachers for all children ages newborn to 5th grade. 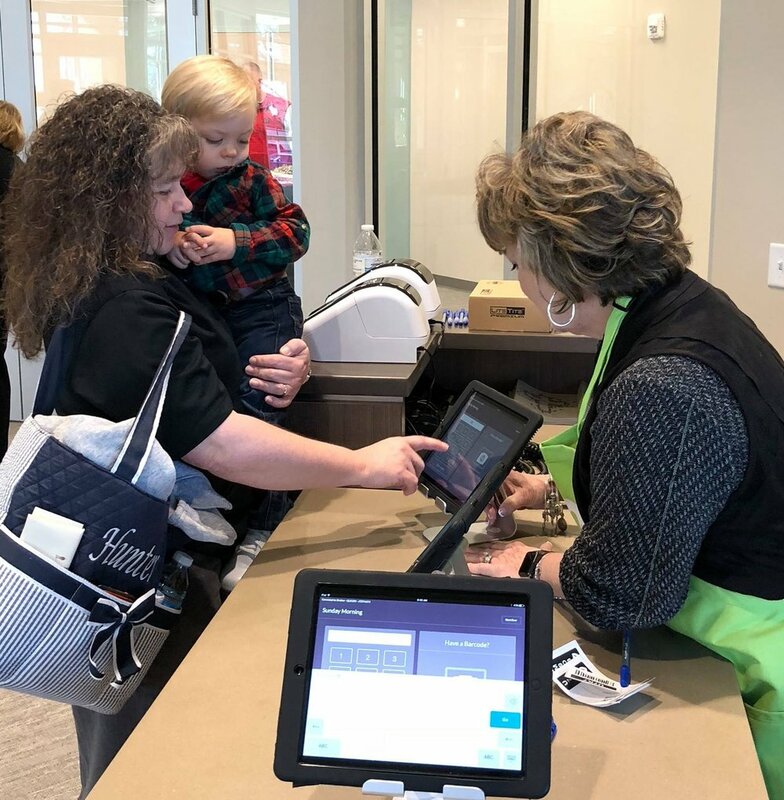 This facility is equipped with a convenient Check-In station to provide the safest environment for our children, as well as a children’s worship center designed for kid-friendly worship that is Christ centered and engaging fun. Our Children’s Center is open during all of our regular Sunday and midweek services to provide our kids with many opportunities for fellowship and worship. For more details or questions about our children’s ministry, contact our Children’s Pastor Kim Cheeks.